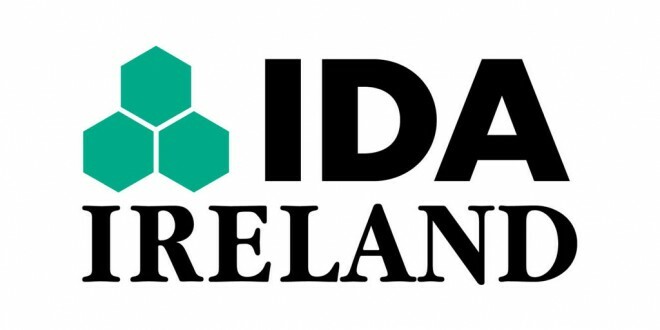 THERE were three IDA Ireland-sponsored site visits to Clare in the first quarter of this year, according to figures provided in the Dáil. The three visits to Clare were far behind neighbouring counties – there were 10 to Galway and nine to Limerick in the same three months. 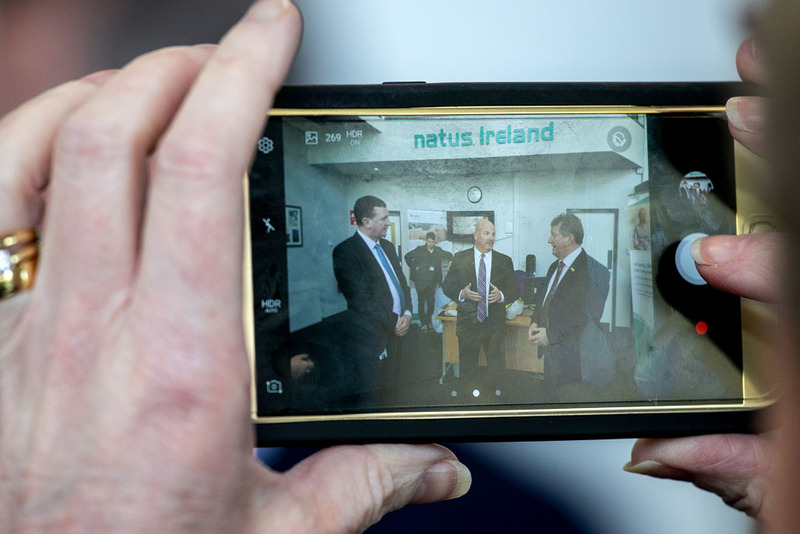 Speaking in the Dáil, Minister for Jobs, Enterprise and Innovation, Richard Bruton said, “While IDA Ireland does attempt to influence the choice of location, the final decision as to where to visit and, ultimately, locate is taken in all cases by the client company. “It is important to note that data on site visits is not an accurate measure of the level of Foreign Direct Investment (FDI) activity in a region or county. That is partly because approximately 70% of all FDI investment won by IDA Ireland comes from its existing client base, rather than new companies. Minister Bruton also provided statistics on IDA and Enterprise Ireland-supported jobs in each county last year. 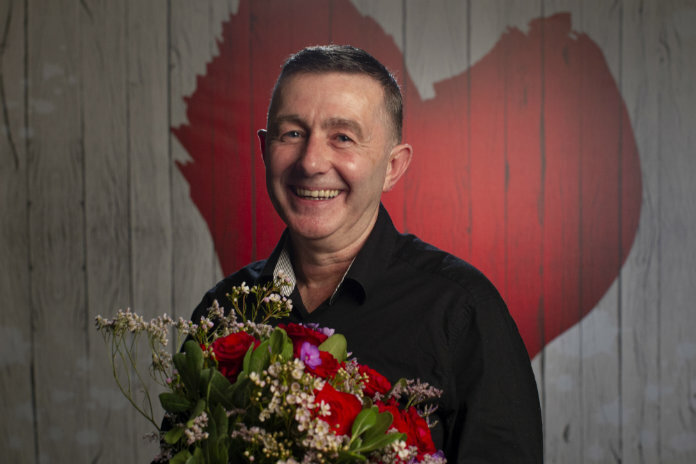 At the end of 2015, there were 6,599 IDA Ireland-supported jobs in Clare, while there were 3,255 supported by Enterprise Ireland. Regarding Enterprise Ireland, he said it had “reported the creation of 21,118 new jobs by client companies in 2015”. Meanwhile, at a meeting of Clare County Council, Councillor Johnny Flynn proposed a motion asking that the local authority request the IDA to purchase the Information Age Park at Ennis from Shannon Commercial Properties. He said this would be in line with its purchase of the National Technology Park at Plassey and its commitment to purchase the Raheen Industrial Park. Councillor Flynn said that, at the moment, it seems that both Enterprise Ireland and the IDA are “all about Limerick”. He also said that Clare has one third of the population of the Mid-West Region and that there is a need for 8,000 to 10,000 jobs in the county, given the hammering it took during the recession. As well as the IDA having a significant site to develop in Ennis after such a sale, Councillor Flynn said it would give Shannon Group money to develop Shannon Airport and the nearby industrial zone. A number of other councillors supported the motion, while Cathaoirleach James Breen said that himself, the council CEO and a representative of Shannon Group had recently met with representatives of the IDA and said they were unhappy with the commitment towards Ennis and Shannon.